What a terrific tour. 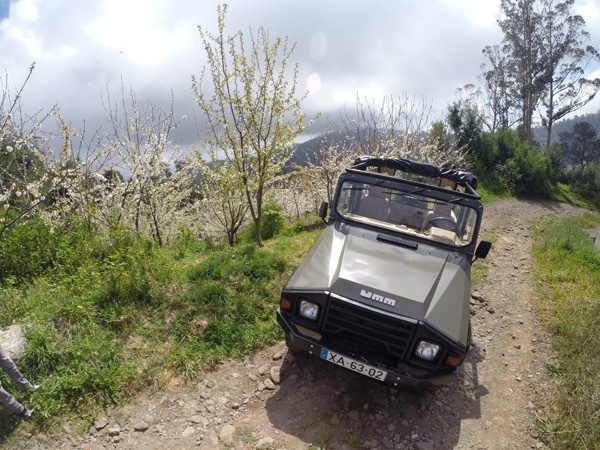 Nicolau made us feel at home within minutes and treated us to a view of Madeira that very few visitors get to see. We especially enjoyed lunch with the locals, picking out our own meat and the friendly service that came with it. Everywhere we went, we ran into Nicolau's family or friends. He truly made this experience special.